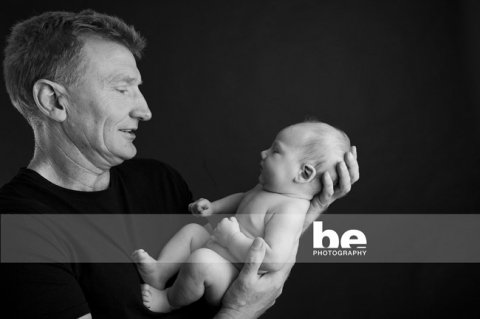 I recently met with this family in studio to capture their new baby at the exact same age I captured his older brother. His parents wanted to emulate some poses and styles of their earlier photo shoot a few years ago, so that their images had a similar style and appearance. This always makes me feel a tad nervous! Partly because styles change and develop and it’s hard to go back, but more because there are so many factors that go into a photo session of a baby, that one can never be entirely in control of the outcome. Not to worry, little Ben was so chilled out and laid back, we could have done anything to him without protest!